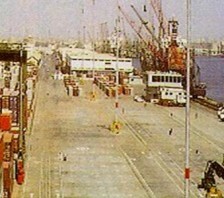 Karachi Port Trust appointed M/s. 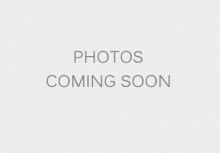 Scott Wilson Kirkpatrick, U.K, M/s. 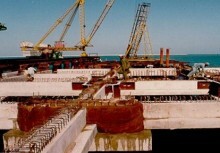 Engineering Consultants International, M/s. 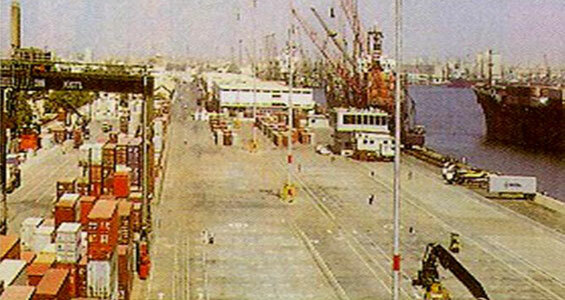 Flexi Port of U.K and Zaheeruddin Consultants to plan a dedicated container terminal at their newly reconstructed berths 6-9, East Wharves, Karachi. 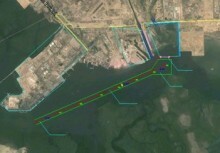 The service included, topographic survey, condition survey, planning of container terminals, financial studies and preparation of tender documents on BOT Basis. The study continued for about 10 months. 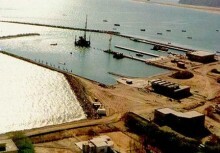 Presentation with three options was made to KPT in October 1997. 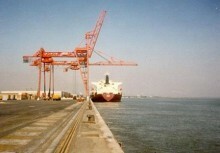 After KPT accorded their approval, tender documents were prepared and issued to prequalified bidders in February 1998. 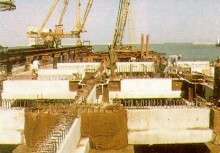 Stacking Slots for a variety of cargo like bulk cargo, hazardous cargo, reefers, CFS etc. Planning of container terminal, including the container terminal facilities for cargo stacking, inspection yard and operation building etc.